SoYoung is also expanding globally through distribution agreements in Australia, Korea, The Netherlands, Malaysia, Mexico, Singapore and The Philippines. Born in Montreal, Catherine SoYoung Choi (SoYoung is Catherine's Korean name) moved to Toronto in 1997 to pursue a career in the financial world, and had never dreamed of being an entrepreneur before having children. With no design experience but a strong vision to create a more functional diaper bag that was also stylish, Catherine designed her first bag and launched the business from her home in 2006. An avid learner and enthusiastic supporter of like-minded businesses, Catherine engaged a community of women entrepreneurs to help her navigate the murky waters of manufacturing, marketing and selling her products, gradually building the company into what it is today. 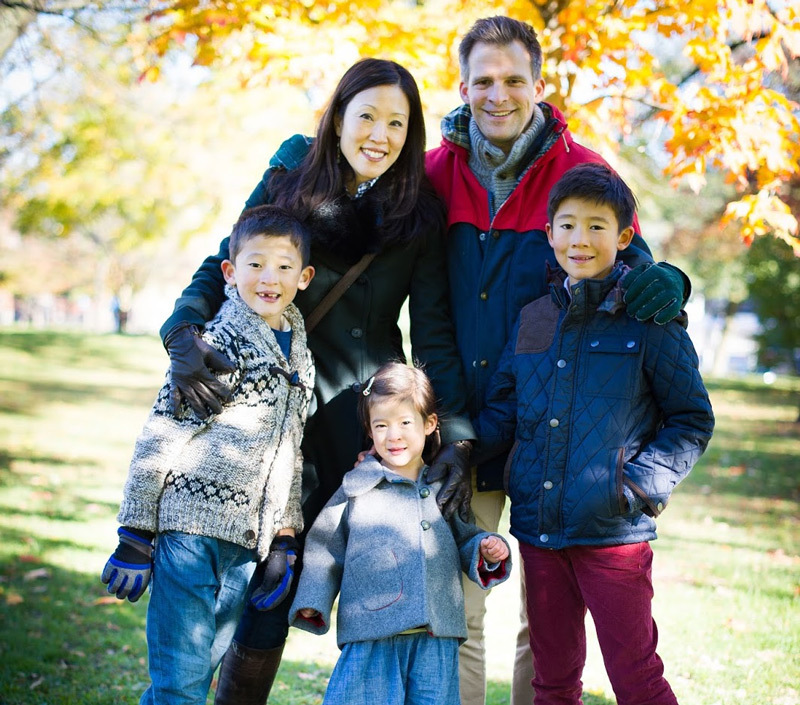 SoYoung is now a true family affair with Catherine’s husband Jeremy having stepped in to a senior role, and new products being constantly tested in the field by her 3 children - who also have gained a fair bit of modelling experience!